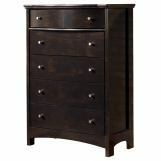 4-piece set includes headboard, dresser, mirror and nightstand. 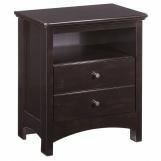 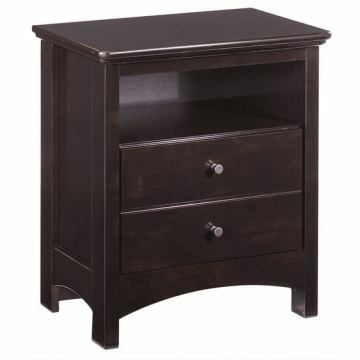 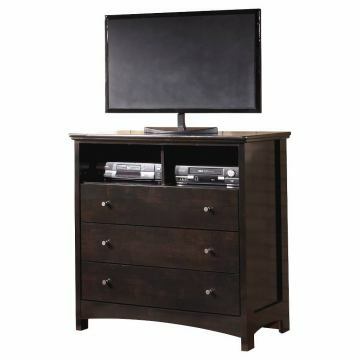 Matching chest and second nightstand available, configure below. Upholstered faux leather panel with welt detail adorning the bed and mirror, this bedroom collection is the perfect addition to any comfortable environment. Create the bedroom of your dreams with the refreshing contemporary style of the "Harmony" bedroom collection. 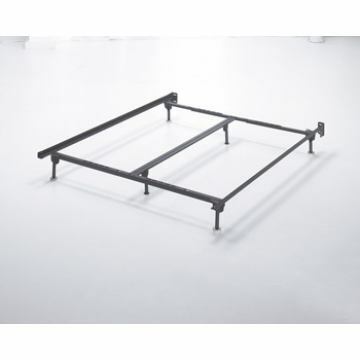 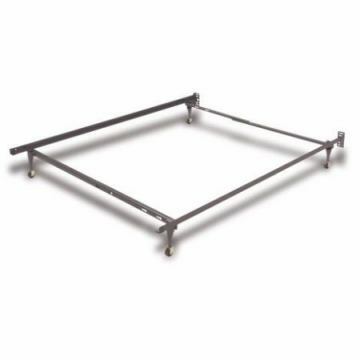 Bed sold as Headboard Only, requires metal frame, sold separately below. 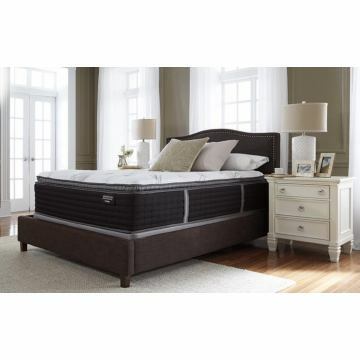 The Harmony Queen/Full Sleigh Headboard by Signature Design from the "Harmony" bedroom collection uses a rich dark finish and straight-line design to create a sophisticated contemporary furniture collection that is sure to enhance the style of any bedroom decor. The deep black finish is accented with a subtle golden brown undertone that perfectly complements the rich contemporary design that fits flawlessly into your home. 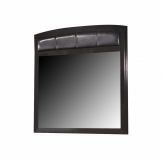 With the upholstered faux leather panel with welt detail adorning the bed and mirror, this bedroom collection is the perfect addition to any comfortable environment. 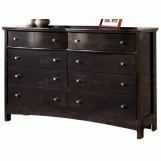 Create the bedroom of your dreams with the refreshing contemporary style of the "Harmony" bedroom collection. 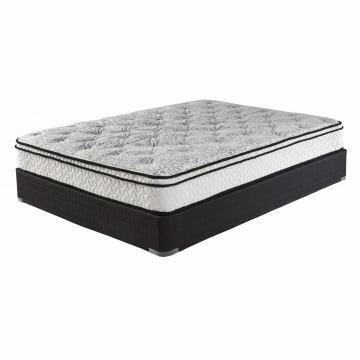 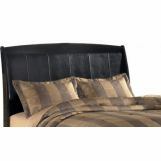 Sold as Headboard Only, (Bolt-on) Bedframe Included. 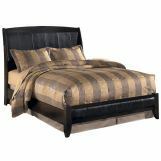 Best Answer: There is upholstered faux leather panel with welt detail adorning the bed and mirror. 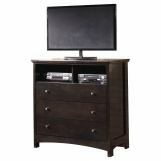 This Harmony Collection item features a video.